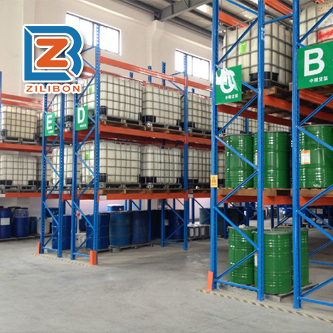 Zilibon concrete defoamer is designed by latest patent technology, it’s one kind of compound defoamer with polyether. 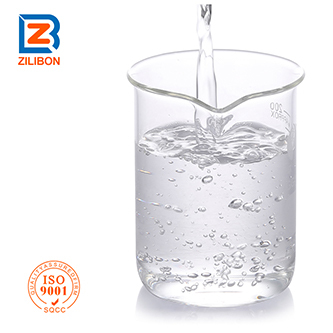 It’s workable under the environment of strong acid&alkali. When the PH index of defoaming system up to 14, it’s easy to cause demulsification and floating oil situation for many organic silicone defoamer, , which can break the original efficiency for normal defoamer. 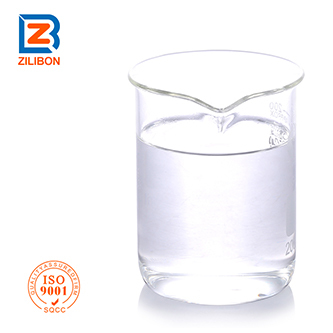 But with the good physical state our this product have, it can still keep high defoaming ability under this kind of working environment, and will not happen demulsification and floating oil situation. 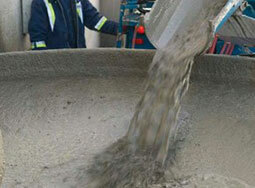 (1) Good dispersibility in cement mortar system, strong ability of foam removing & foam suppressing. (2) Less dosage, high efficiency. 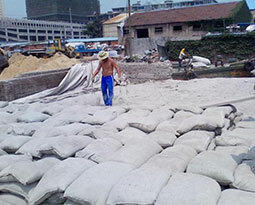 (3) Can well prevent from foam creating in cement mortar system, makes the concrete more dense and polished. 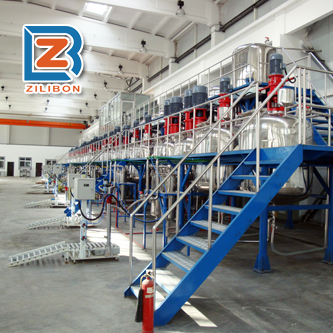 This product mainly apply to solve the foam problem during the production of producing cement mortar, water reducing agent, concrete, asbestos tile, calcium silicate board, putty powder, ore pulp, reinforcing agent etc. Please add directly into the foaming system after stirring evenly. Recommended dosage: 0.1~0.8% of total amount, but the optimum dosage should be confirmed based on the real testing. 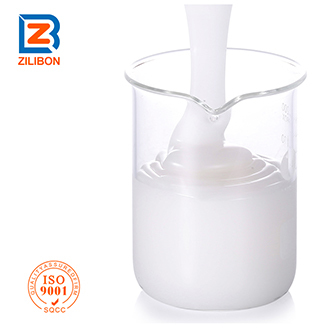 Different foaming system has different foaming solution, Please test our sample before bulk order, to confirm if this product can be suitable for your need or not.